Biohacking: Viome is Offering More than Just a Poop Report « Adafruit Industries – Makers, hackers, artists, designers and engineers! Viome is more than just another “mail your poop to us and we will send you a report” company. They are the first company to try and provide an easy to understand summary of what to eat based on two tests. Their primary test is called “Gut Intelligence” which is a full RNA sequencing of your gut microorganisms. The second test is a “Metabolic Intelligence” test which consists of a blood glucose and sweet drink response. 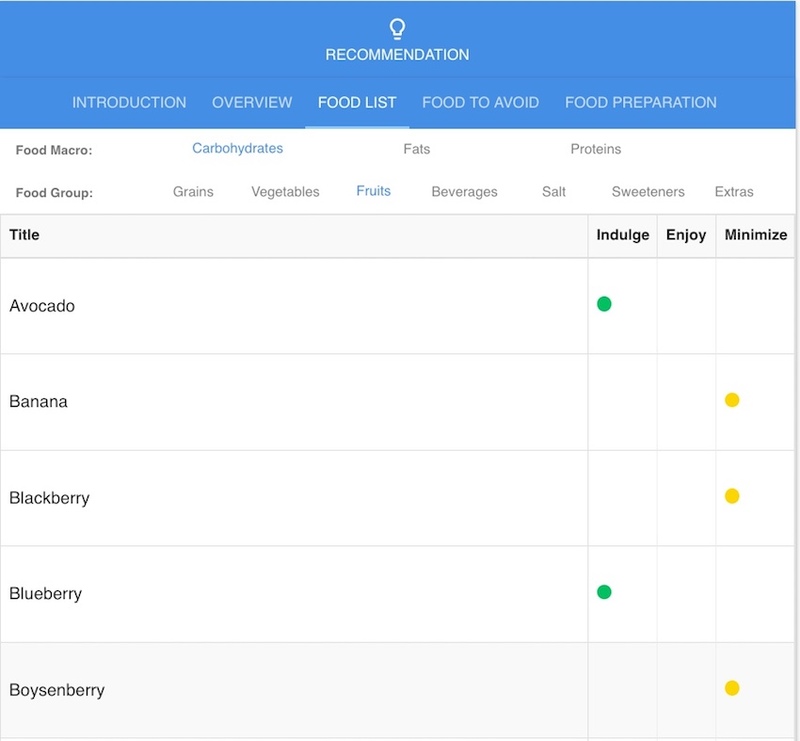 Viome is using AI analysis to generate dietary recommendations based on the results of their “Gut Intelligence” and “Metabolic Intelligence” tests combined with questionnaire data. While this may sound like something that uBiome or AmericanGut have been offering for years it is a totally different report and significantly different way of testing the microbiome. Viome is actually identifying living organisms from a rather large stool sample which includes bacteria, viruses, archaea, yeast, fungi, parasites and bacteriophages. Viome has been working in collaboration with Los Alamos National Labs who was actively researching biodefence which lead to a reduced cost in RNA testing.. uBiome has released their ExplorerPlus Kit and another company DayTwo are now offering a mix of RNA and DNA sequencing neither is as complete as Viome’s current offering. Viome has been going after the health and wellbeing market by focusing on chronic issues which could be related to the microbiome. The categories they focus on are body weight, mental focus, skin health, energy level, sleep quality and stress. 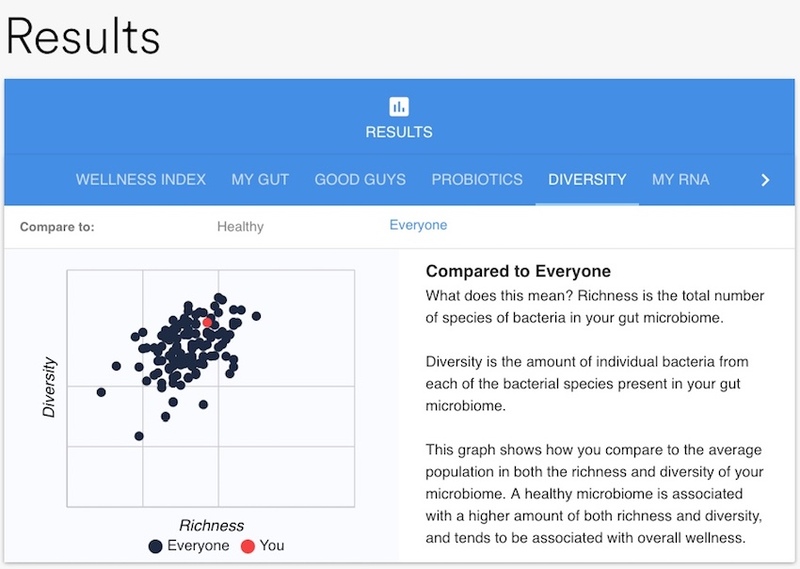 The provided microorganism diversity report compares your results with everyone else who has been tested plus a subset of just the healthy population. The food recommendations have been the most carefully processed that I have seen any company provide. Viome has taken care to keep your known allergens out of the results and carefully selected foods based on both gut and metabolic results. There is an app, PDF summary and interactive web interface to view all this data. 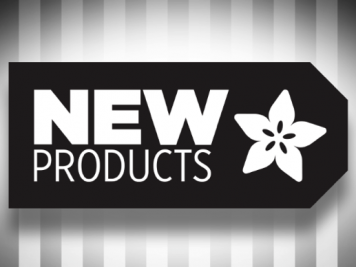 The upside of Viome is they have removed all the complexity and are providing easy to follow dietary suggestions to try. While microorganism data is provided in a summarized form there is limited information as to the relevance of the organism. There is no raw data file or other sequencing information that you would normally see from a 23andMe or uBiome test. Viome is working on adding blood and urine testing to enhance their results. The current Viome price of $400 reflects the price of todays RNA testing. 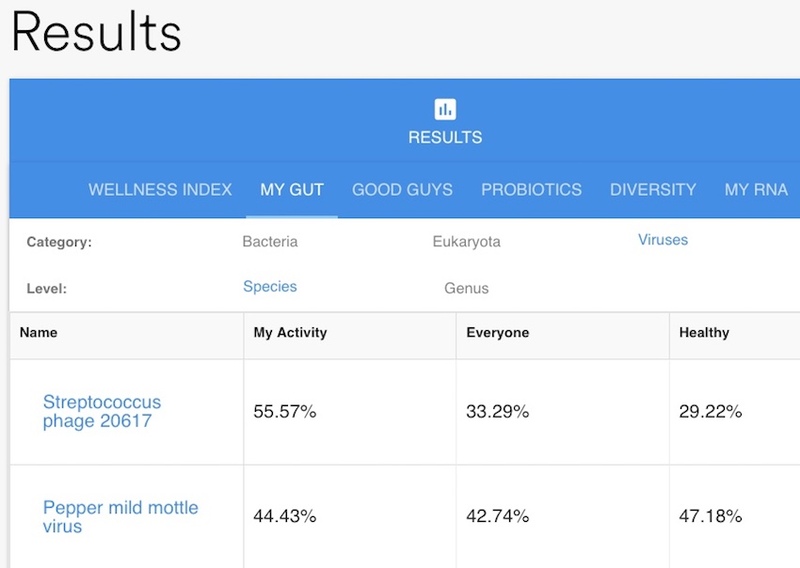 Two enhancements I’d like to see with the Viome results is a “bad guys” group for the microorganisms to help focus in on what if any problematic microbes need to be addressed. The other feature would be details around some of the foods that were selected. I process carbs very quickly so Viome was careful to remove most fruits from my recommended foods. Blueberries which contain 2.5x the amount of sugar as blackberries were strongly preferred. It great to understand the logic behind this.